Before setting out early yesterday to rob a Kentucky market, the 28-year-old took a moment to snap a selfie that shows him posing in his white burglar’s mask, police report. 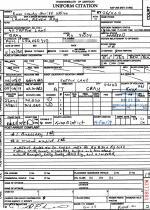 According to investigators, Lawson broke into the Copes Market in Corbin, a city 85 miles south of Lexington, between 2 and 6 AM Thursday. 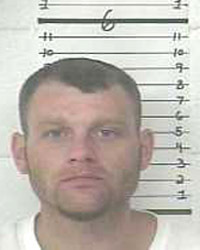 He allegedly stole rifles, handguns, knives, cigarettes, chewing tobacco, and food items. 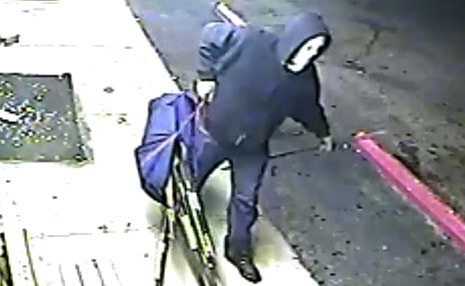 A surveillance camera recorded the burglar departing the market with a duffel bag loaded with rifles. 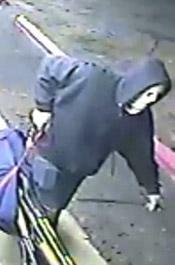 As seen below, the suspect can be seen wearing a white hooded mask, white gloves, and a blue hoodie. A subsequent investigation by the Knox County Sheriff’s Office resulted in the arrest last night of Lawson on burglary and criminal mischief charges. Deputies noted that they recovered “99 percent” of the stolen items (which can be seen in an evidence photo). 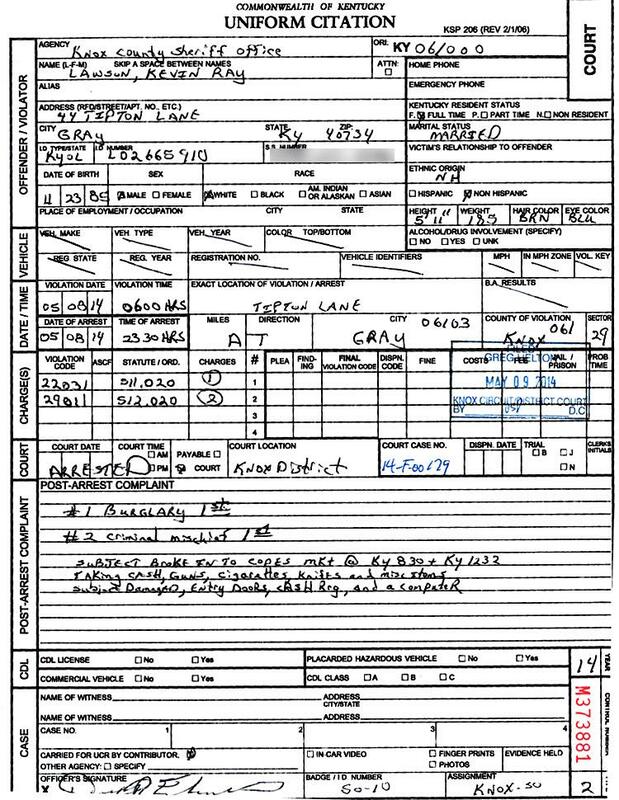 Since “Kevin had worn gloves during the burglary,” no fingerprints were recovered at the market, reported investigators, who added that they located the gloves in the yard of a neighbor of Lawson’s. 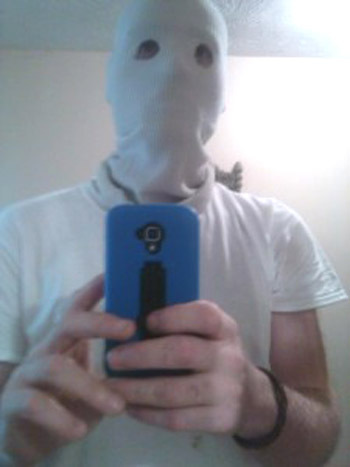 Lawson allowed deputies to examine his cell phone, a review that, deputies reported, yielded “a (Selfie) picture that he had taken of himself wearing the mask prior to the burglary.” That selfie is seen above.